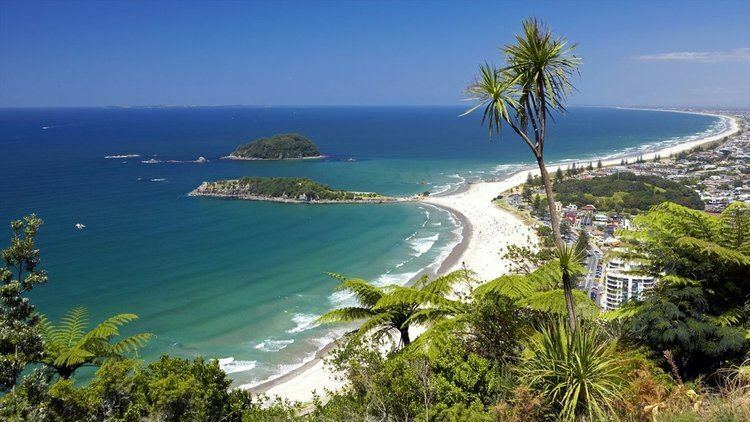 Tauranga ([ˈtaʉɾaŋa]) is the most populous city in the Bay of Plenty Region of the North Island of New Zealand. It was settled by Māori late in the 13th century and by Europeans in the early 19th century and was constituted as a city in 1963. Tauranga City is the centre of the fifth largest urban area in New Zealand, with an urban population of 134,400 (June 2016). Tauranga is one of New Zealand's main centres for business, international trade, culture, fashion and horticultural science. The Port of Tauranga is New Zealand's largest port in terms of gross export tonnage and efficiency. Tauranga is one of New Zealand's fastest growing cities, with a 14 percent increase in population between the 2001 census and the 2006 census, though that number has slowed to 11% between the 2006 Census and the 2013 Census. 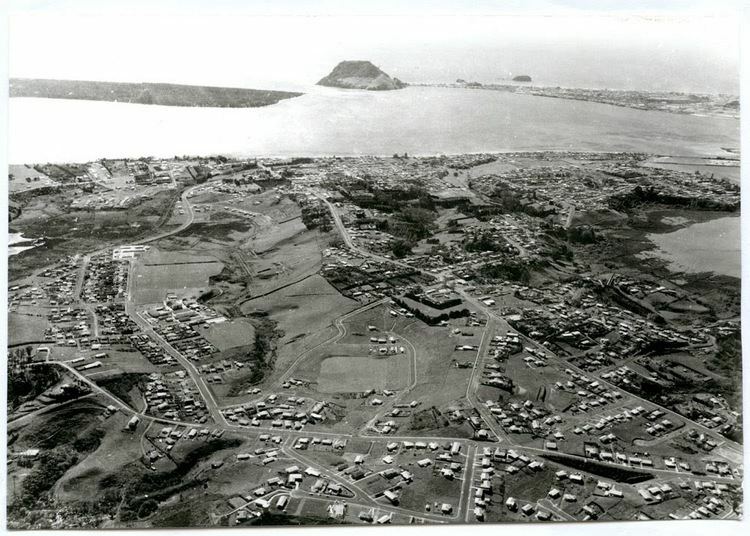 This sudden population growth has made Tauranga New Zealand's 5th largest city. The battle of Gate Pā was an attack on the well fortified Pā and its Māori defenders on 29 April 1864 by British forces made up of approximately 300 men of the 43rd Regiment and a naval brigade. 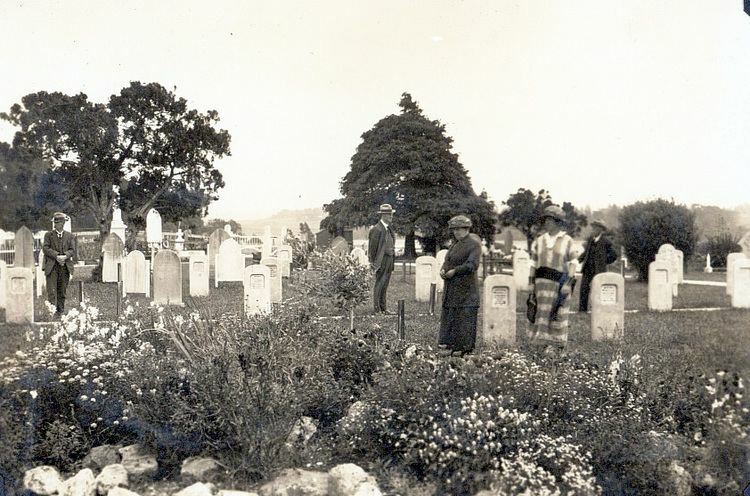 It was the single most devastating loss of life suffered by the British military in the whole of the Māori Wars. The British casualties were 31 dead including 10 officers and 80 wounded. The Māori defenders abandoned the Pā during the night with casualties estimated at 25 dead and an unknown number of wounded. Tauranga's main shopping mall is Bayfair, in Mount Maunganui. Most of the city's shopping centres are located in the suburbs. They include Fraser Cove, Bethlehem Town Centre, Palm Beach Plaza, Fashion Island, Bayfair Shopping Centre, Bay Central and Greerton Village. The National Jazz Festival takes place in Tauranga every Easter, with dozens of live acts, great food and excellent wine. The city is also a waypoint for bus travel between cities, with the Bay Hopper, Intercity, NakedBus and ManaBus performing nationwide commutes on a daily schedule. Christian educational in Tauranga include non-denominational Christian full primary and high school Bethlehem College, established in 1988; Tauranga Adventist School, a state integrated Year 1–8 Christian community school, established in 1974; and Catholic secondary school Aquinas College, established in 2003. ACG Tauranga, the city's first fully private school, is set to open in January 2015, ultimately offering kindergarten-Year 13. Les Munro – Dambusters veteran.